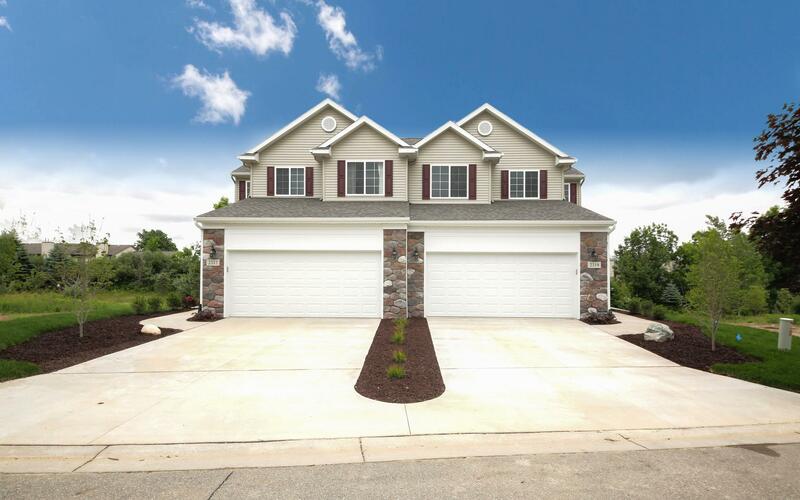 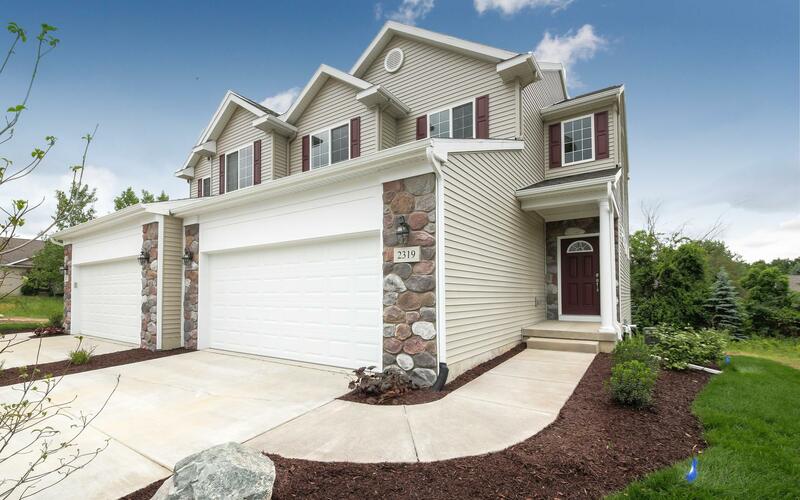 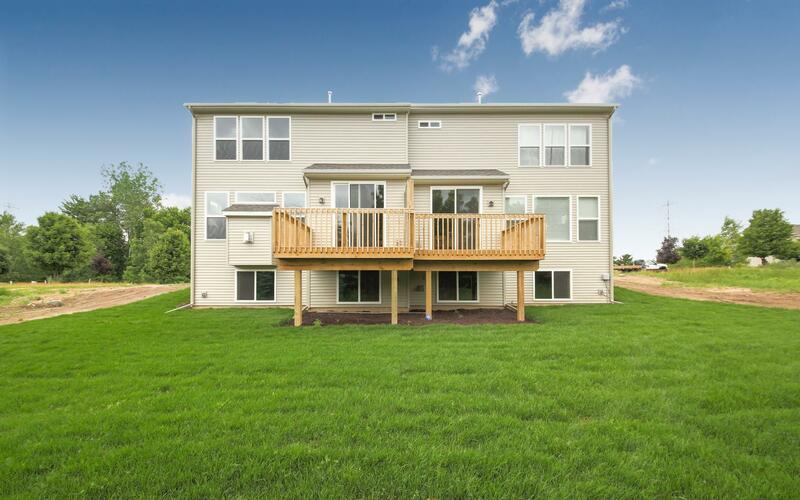 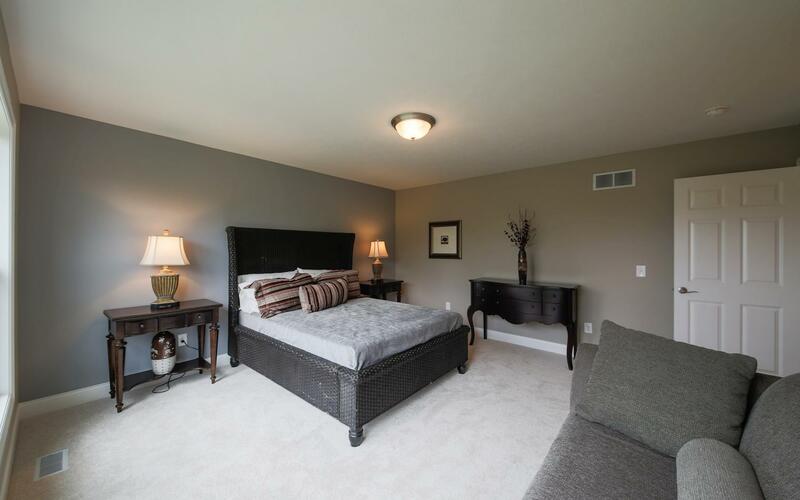 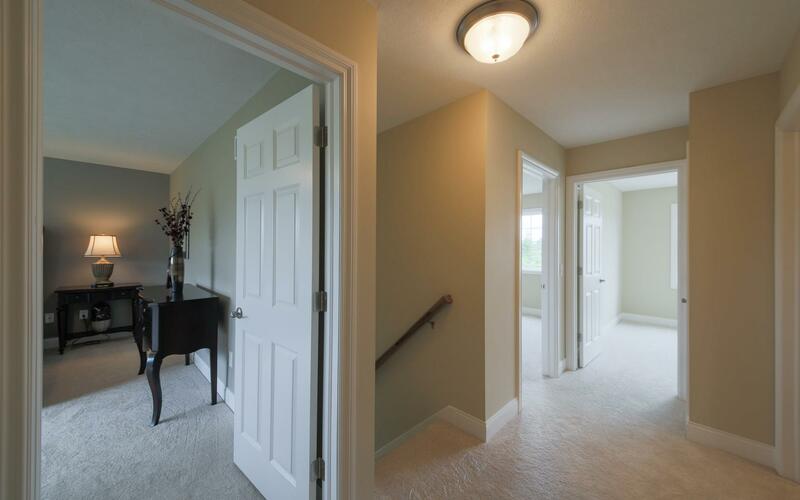 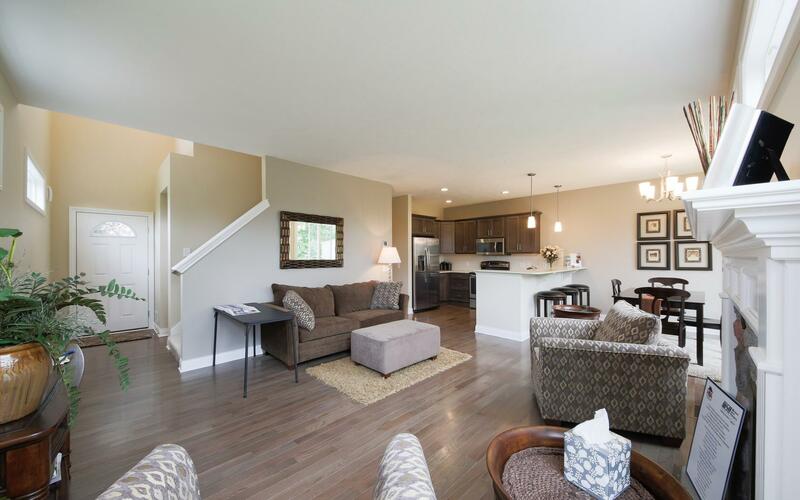 Giguere Homes presents this beautiful two story townhouse in Fieldstone Village of Meridian condominium development. 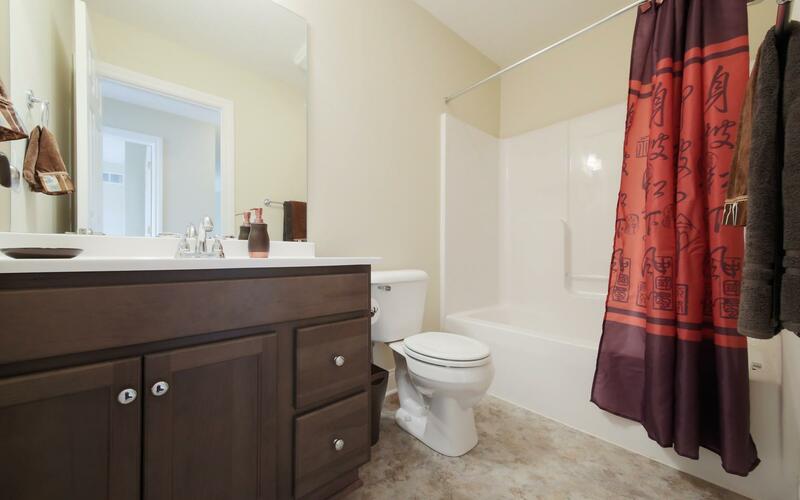 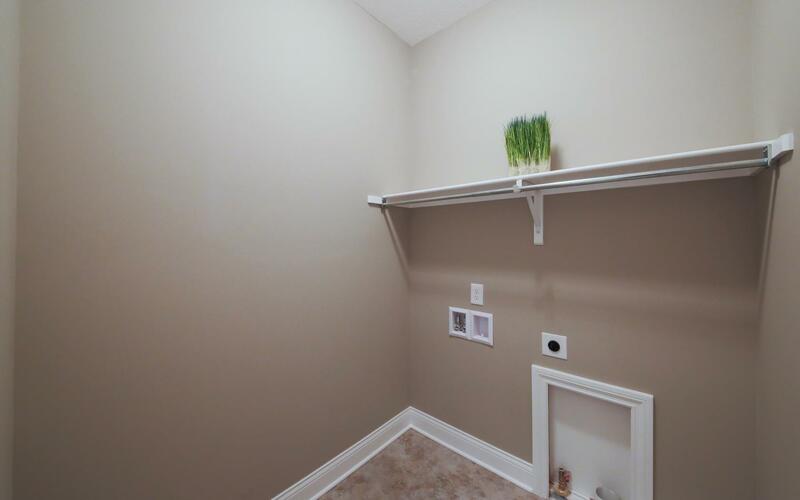 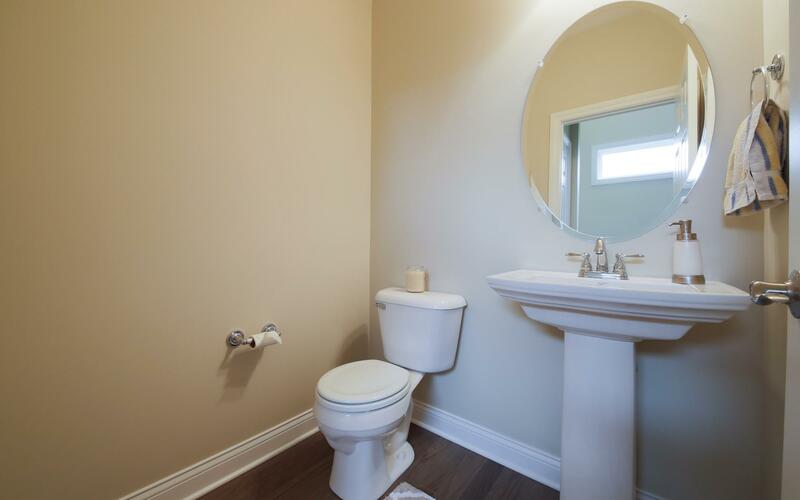 This well designed condo home offers 1506 sq. 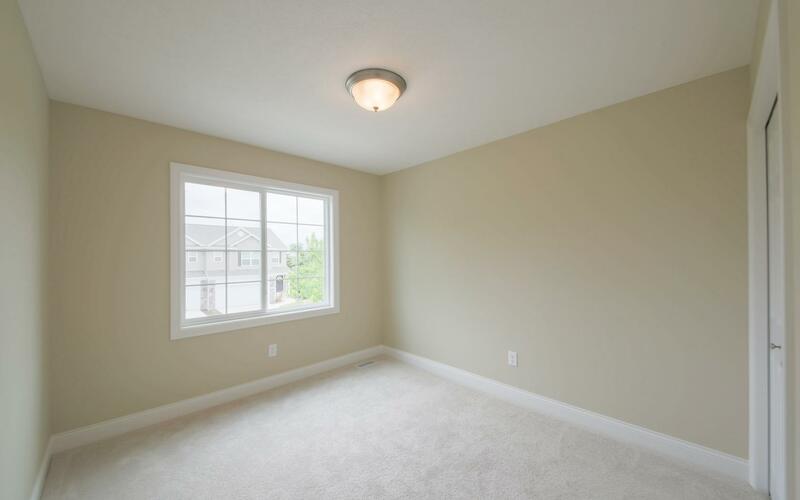 ft. of living space with southern rear exposure. 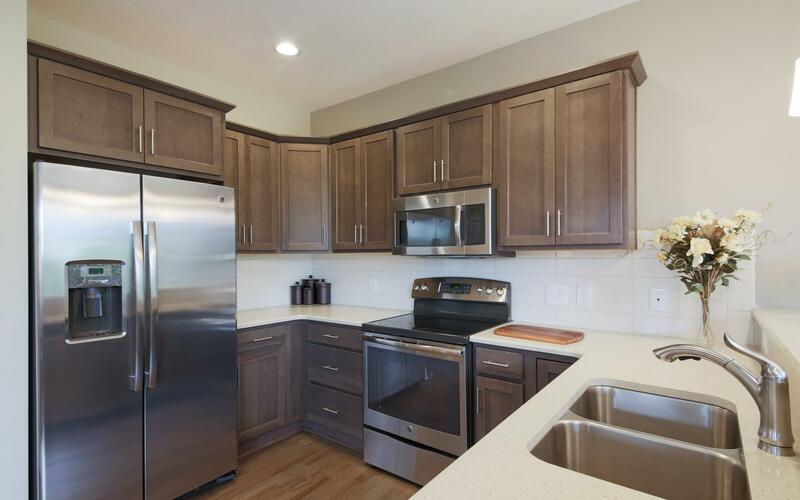 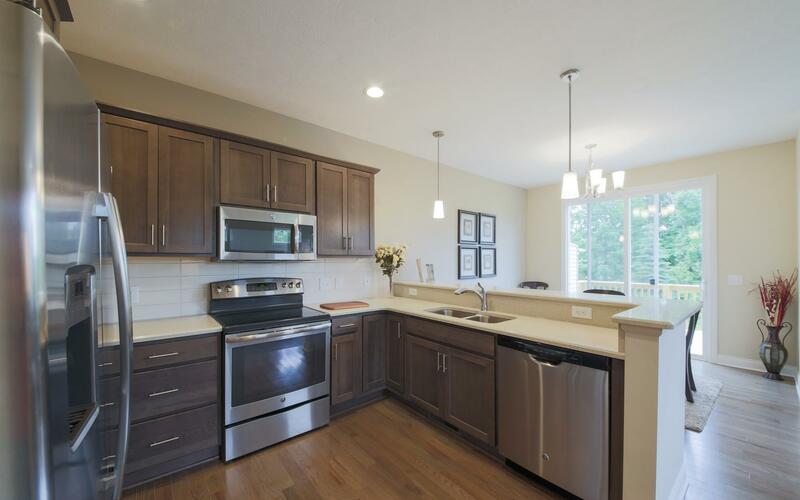 From the 9’ foot 1st floor ceiling and rich hardwood floors to the open kitchen with granite countertops and stainless steel appliances, this home makes quite an impression. 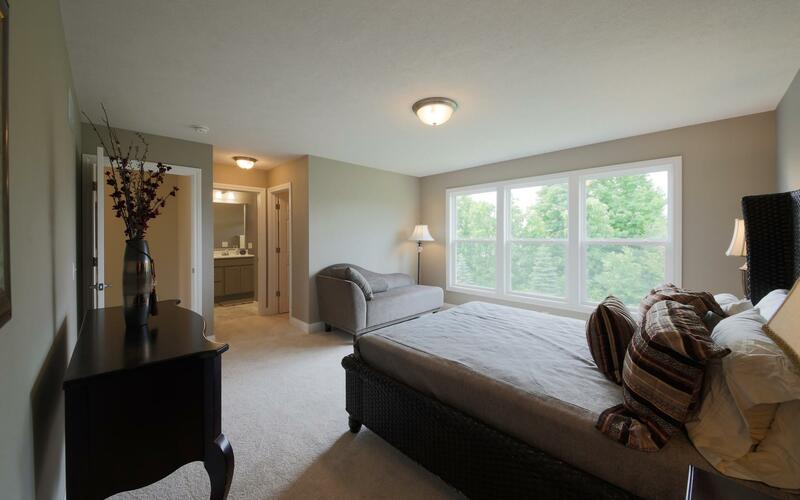 The second floor offers a generous master suite with private bath and walk-in closet as well as two other spacious bedrooms. 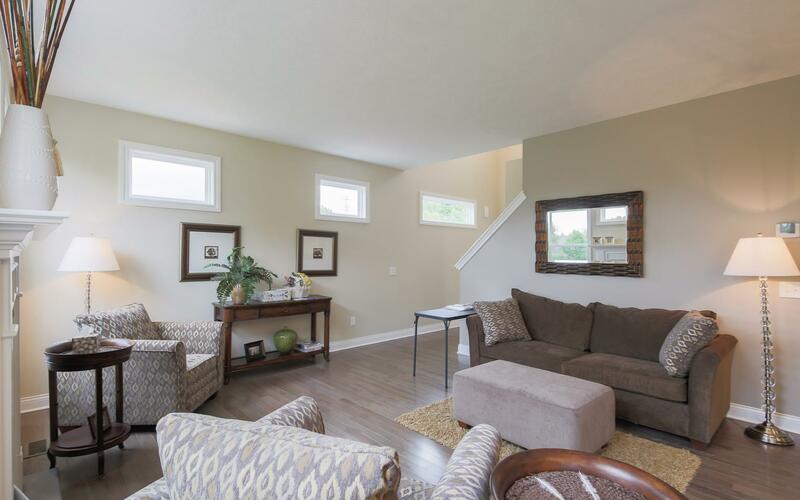 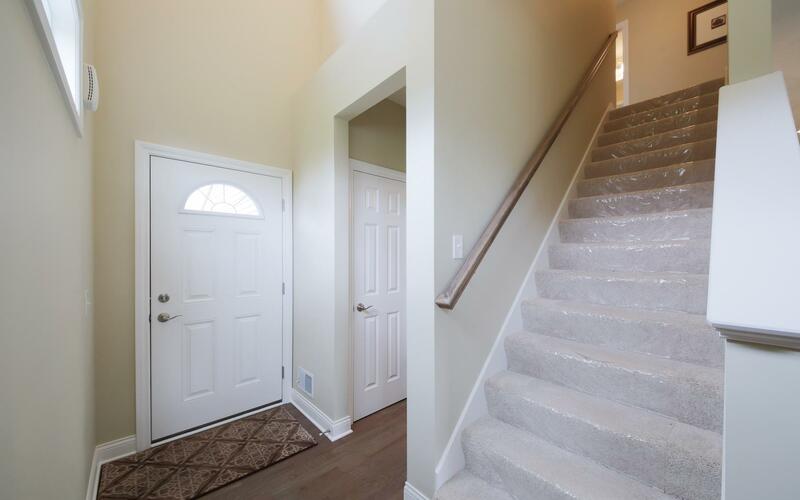 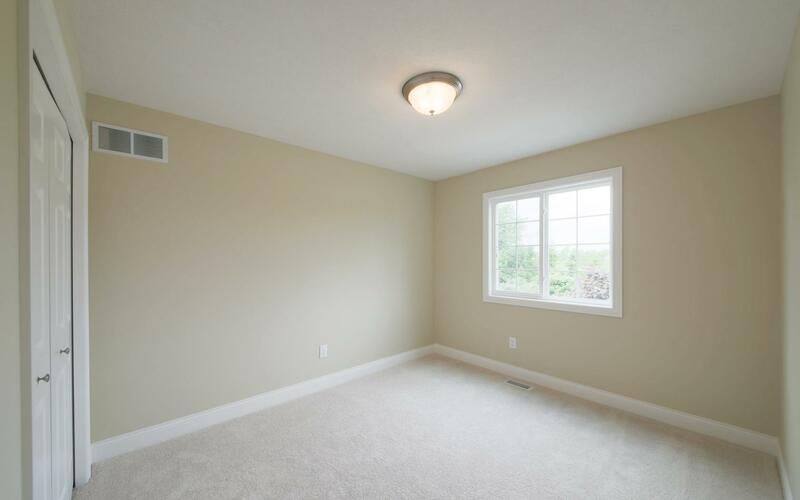 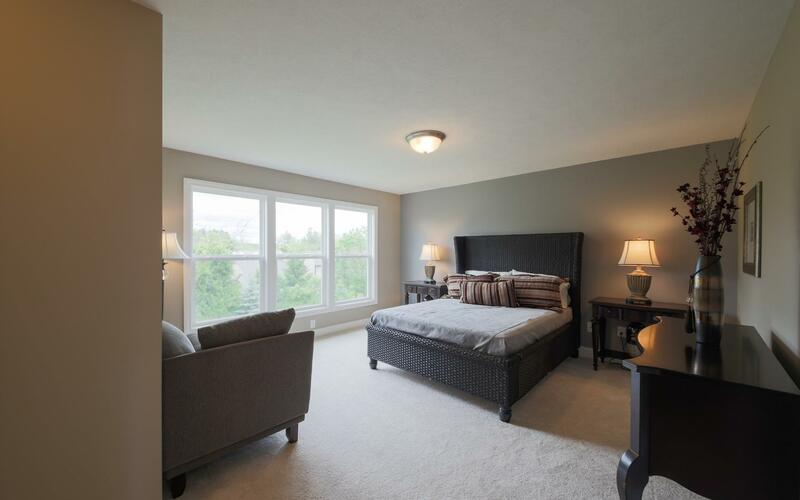 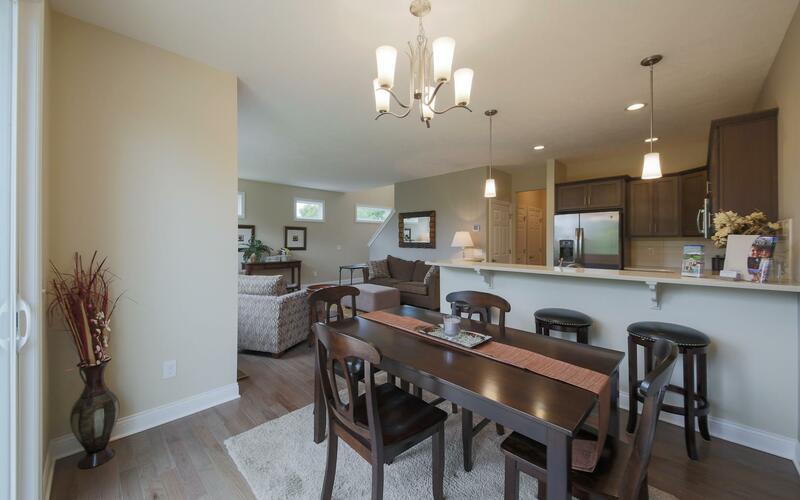 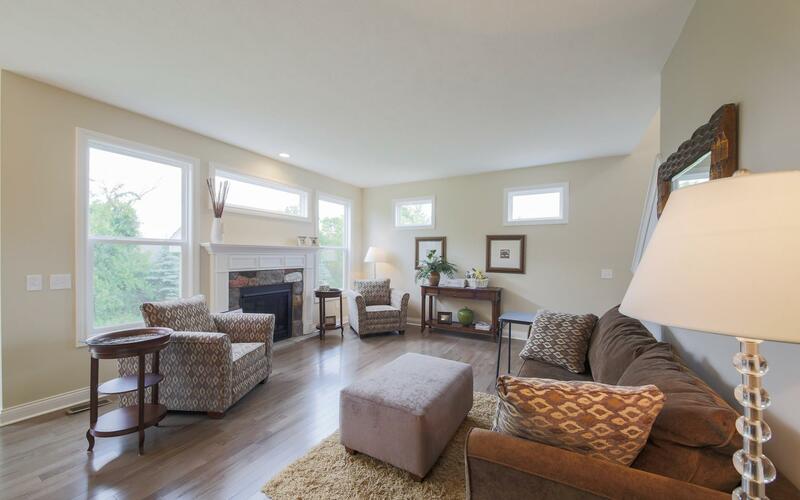 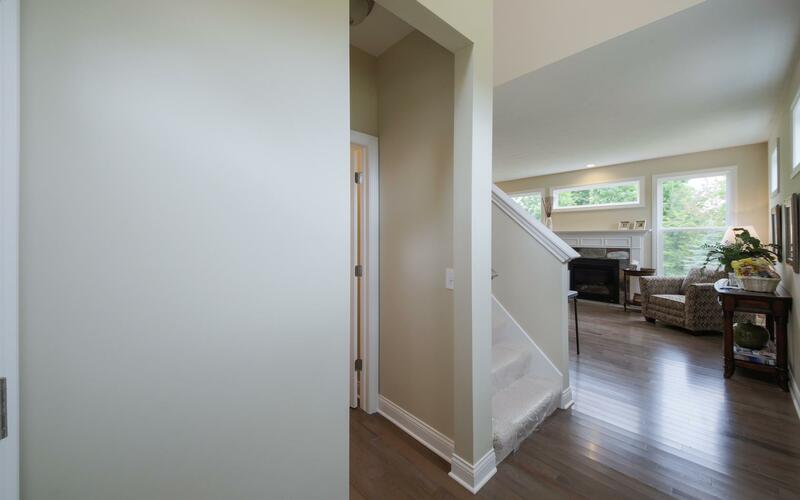 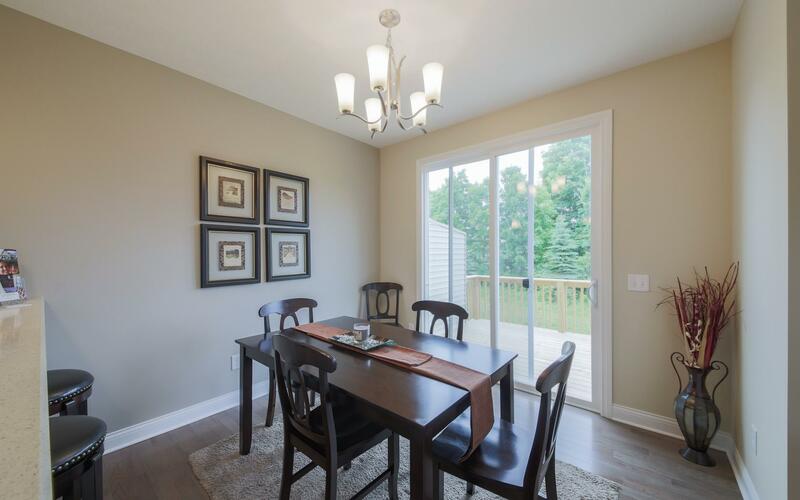 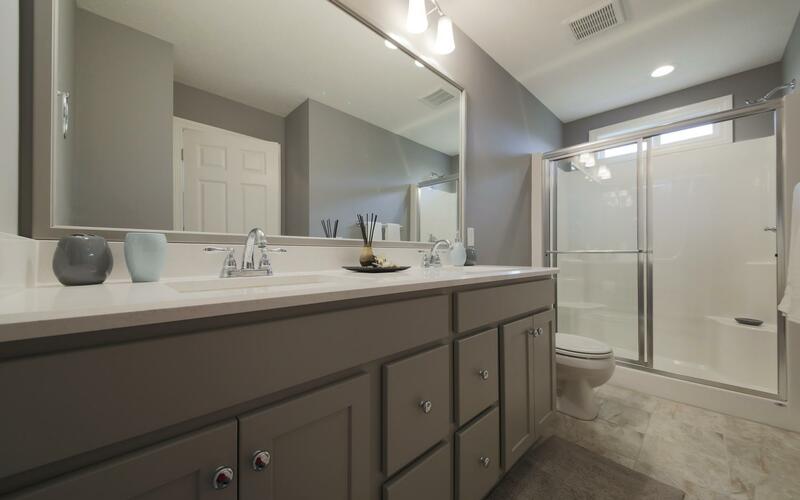 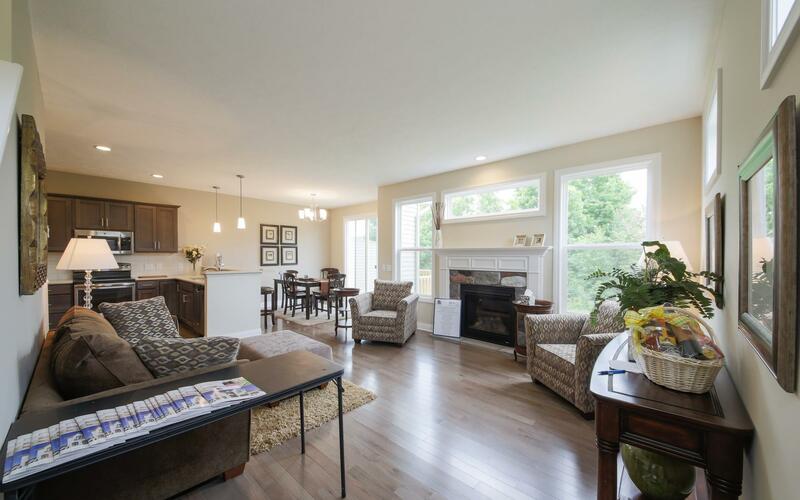 This home offers daylight basement windows and a warm inviting fireplace, this superb use of space maintains an open yet upscale feel expected from Giguere Homes.